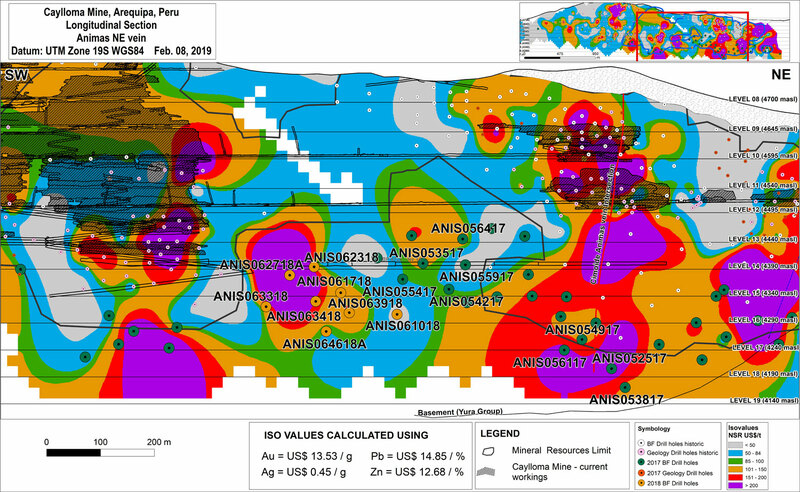 VANCOUVER, British Columbia, Feb. 14, 2019 (GLOBE NEWSWIRE) -- Fortuna Silver Mines Inc. (NYSE:FSM) (TSX:FVI) is pleased to provide an overview of its Brownfields exploration programs in Mexico, Peru and Argentina. David F. Volkert, Vice President of Exploration, commented, "An important exploration priority at Fortuna is to continue adding to the longevity of our mines. 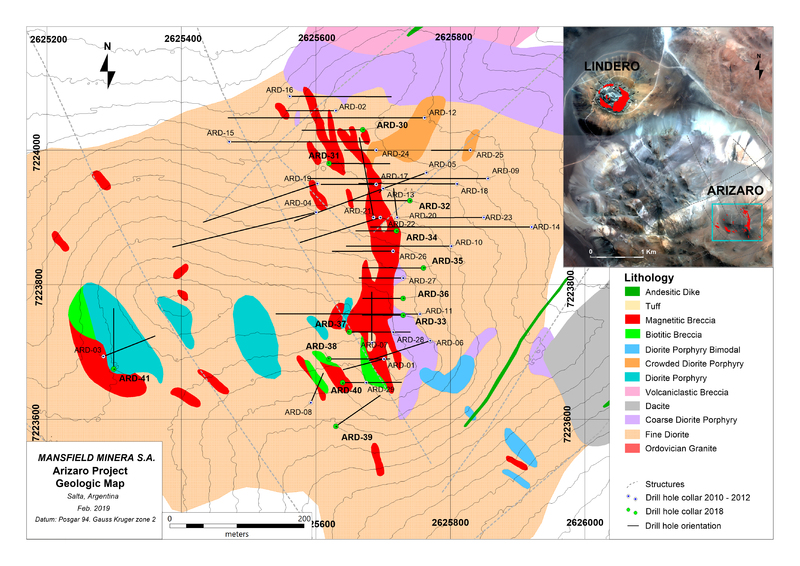 During the third and fourth quarters of 2017 and throughout 2018, the Company drilled a total of 62,412 meters in 134 surface and underground diamond holes at the San Jose and Caylloma mines and at the Arizaro Project, located within the Lindero Project concession block in Argentina." 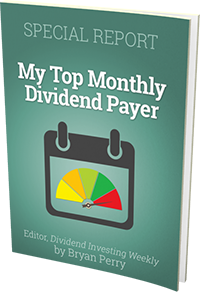 Mr. Volkert added, "Fortuna is now working to incorporate the results of the Brownfields drilling campaigns at San Jose and Caylloma into the updated Mineral Reserve and Mineral Resource estimates for those mines, which are expected to be released next month." 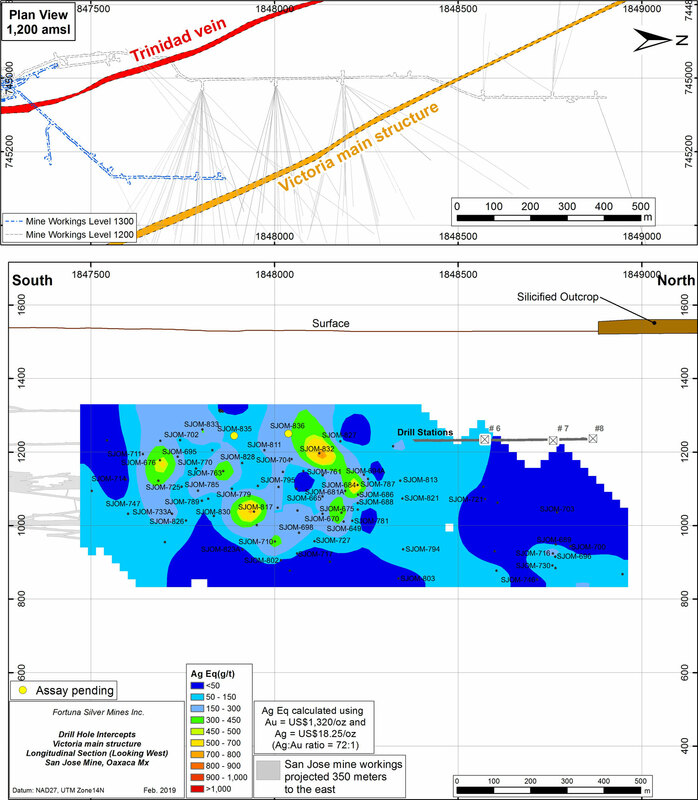 The historical resource estimate is included in a technical report entitled "Technical Report on the Arizaro Gold-Copper Deposit and Lindero Heap Leach Operation, Salta Province, Argentina" dated July 24, 2013 with an effective date of July 1, 2013 which was prepared for Goldrock Mines Corporation by Mine Development Associates and Kappes, Cassiday & Associates (the "Goldrock Report"), before the Company acquired the Lindero project.